1920's and 1930's band. 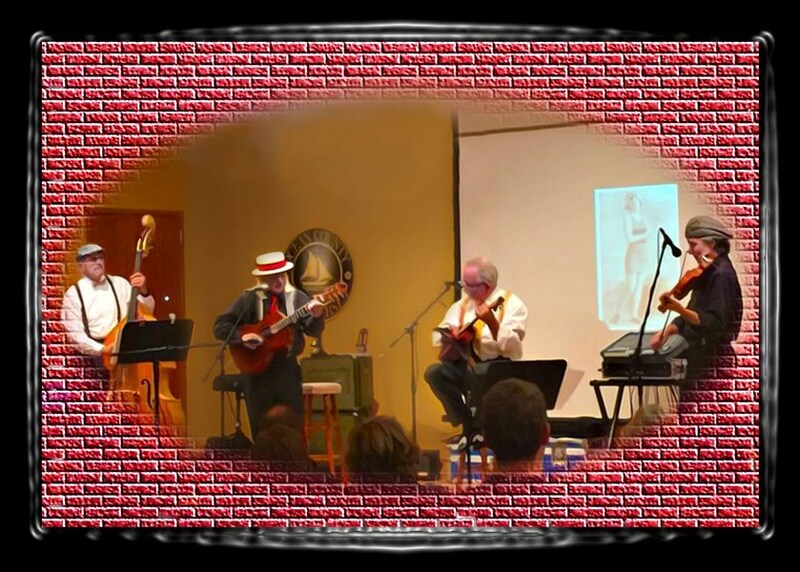 If you love music from this period of Americana, you'll love the Stool Pigeons. Please note Them Stool Pigeons will also travel to Allenwood, Brielle, Brick, Manasquan, Belmar, Mantoloking, Neptune, Sea Girt, Asbury Park, Brick Town, Adelphia, Allenhurst, Normandy Beach, Spring Lake, Lakewood, Lavallette, Avon By The Sea, Bradley Beach, Holmdel, Toms River, Howell, Ocean Grove, Seaside Heights, Tennent, Wickatunk, Farmingdale, Island Heights, Seaside Park, Navesink, Ocean Gate.